PennsylvAsia: Indonesian-Singaporean film Buffalo Boys at Parkway Theater, from January 18. 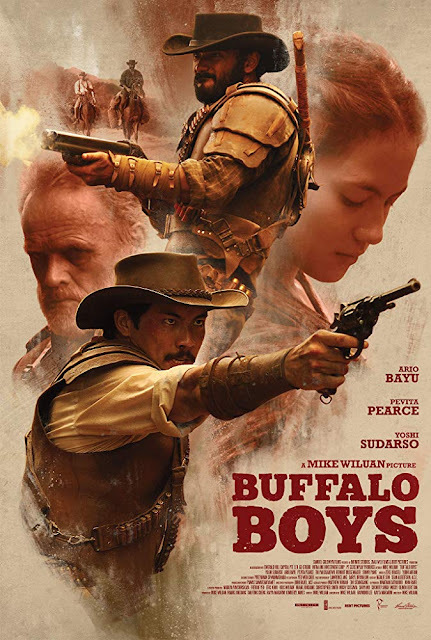 Indonesian-Singaporean film Buffalo Boys at Parkway Theater, from January 18. Showtime information is available online. The theater is located at 644 Broadway Ave. in McKees Rocks (map).